If you are not happy about such names of your photo files as "Img_0275.jpg", "Dsc00403.jpg", you need a tool to solve this problem - it is Fast Photo Renamer. You can rename either each photo separately or all photos in a folder at once. Do you want to rename files with your photos quickly and comfortably? Select a folder with photos, look at the lower-left corner of the window, think of a new name for the photo, type it, press "Enter" and the program will show you the next photo. Specify a template consisting of a prefix, the position where the numeration should start and the number of digits to be used in file names. Click the "Rename" button. You can view and rename files of the following formats: JPG, BMP, TIF, PSD, PCX, PNG, TGA, WMF. Able to rename photos according to the EXIF date. Mihov EXIF Renamer - Mihov EXIF Renamer extracts the photo capture time from JPEG and puts into the image file name. If this info is not available (scanned images) it can take file creation time. Option to change time zone or correct time and add custom prefix or suffix. EZ Photo Renamer - Rename digital photo files (eg DSC00001.jpg) generated by digital cameras. New file names can include same prefix, counters and creationg date. It's a must-have software to organize your digital photo files. RenameMaestro - Instantly batch rename files and folders. Rename multiple files using mp3 and photo tags, numbers, dates, letters and more with this batch file renamer. The instant preview in this batch file rename utility lets you bulk rename quickly. Free trial. PhotoInfoEx - An PhotoInfoEx is digital photo software that will allow to edit or modify some of the EXIF or IPTC infos of your Jpeg and Tiff image files. PhotoInfoEx able to read EXIF, IPTC and Maker Notes fields, contained in RAW photo files. MagiName - A tool to rename photo file, rename photo, rename photos, batch photo rename, batch rename photo, digital camera software, rename digital photo files, digital photo software, file rename, rename digital camera photo files, photo album. File Renamer - File Renamer is a bulk renaming tool on Mac to rename your thousands of files in few clicks with more than 40 possible renaming rules. Easy to use and powerful user interface with built in preview to see new names before you apply changes. 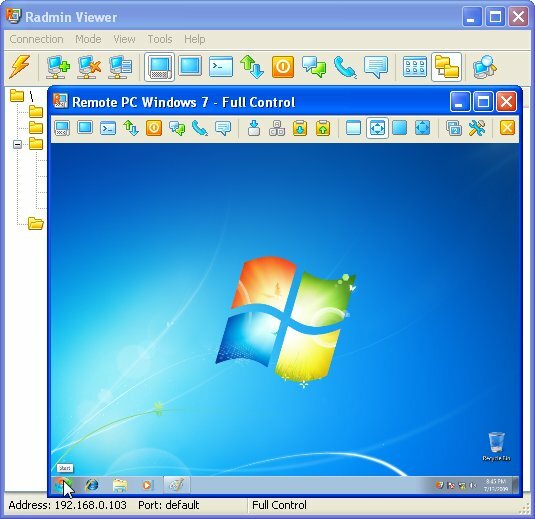 Visual Renamer - Visual Renamer is unique batch renaming tool. Apart from common features of batch renaming, it can rename karaoke files, supports THM, EXIF, MP3 tags, and has lots of different filters to sort out files. You can also create your own custom scripts. My Digital Screensaver - My Digital Screensaver slides show your digital photos with more than 100 transitional effects. When photos are playing, a lovely digital elf shows EXIF info inside the photo and description of the photo.